DocuSign enables people around the world to electronically sign documents, approvals, and agreements—on any device, in any time zone. But it’s about more than eSignatures. DocuSign enables fully digital workflows that save money, increase efficiency, and move business forward. By building end-to-end online processes with DocuSign, you can embed electronic signing and payment requests into your existing website, portals, and applications. Use DocuSign’s pre-built integrations or APIs to connect to the systems you already use. With DocuSign, you can automate and streamline all of your business-critical workflows and save time and money while staying secure and compliant. Aggregate Industries, Allied Irish Bank, Aon, AstraZeneca, Cells4Life, DMCC, E.ON, EclectiC, Eden Brown, Edinburgh Research and Innovation, Ellis Jones, Eversheds LLP, Evolve Telecom, Expedia, Halfords, Head to Head, HealthTrust Europe, Hull City Council, Insights Learning & Development, James Hay, Kantar Media, LinkedIn, Linklaters, LSL Property Services, Martyn Gerrard, Microsoft, Misys, Nortia, OBK Tax, Paginas Amarillas, Pentland Brands, PRO Payroll, RE/MAX, REED, Romans, Royal London, Salesforce, Scottish Autism, Sparked, Special Olympics, StudentTenantFind, Treatwell, T-Systems, UD Group, USP Recruitment, Van Gansewinkel Groep, Virgin Holidays, Webrecruit, Worldwide Clinical Trials. DocuSign fits right in as one of the tools that drives simplification. It drives speed, it drives value, clearly, and it’s an enabler. 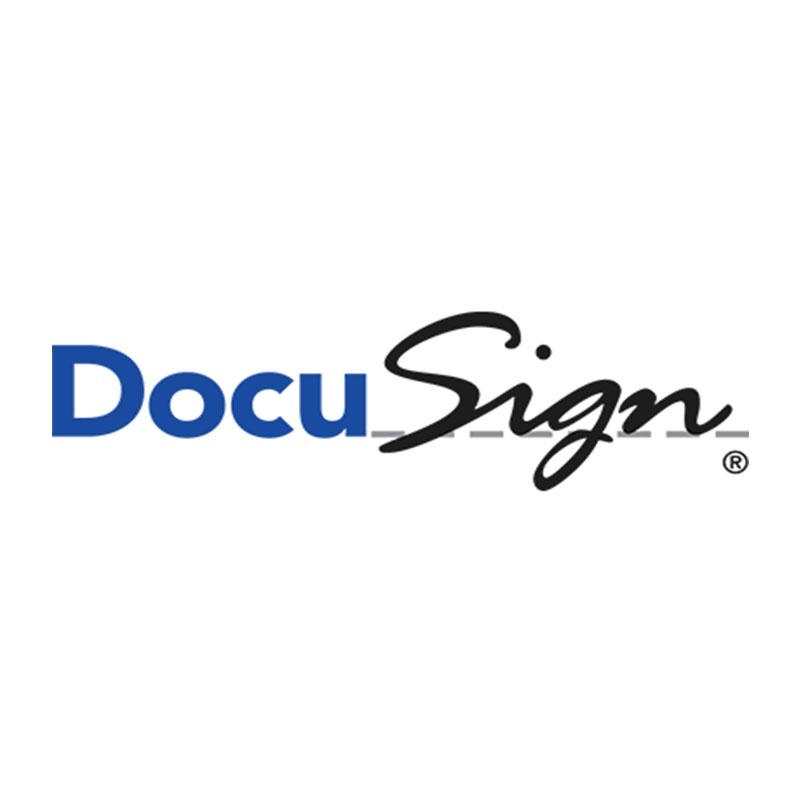 DocuSign is easy to implement. It’s the sort of thing that you can start immediately; within days you can be up and running. It’s transformed the way we do business at AstraZeneca. Previously, it would take up to five days to complete a transaction. Now, the company completes these critical transactions in a matter of hours. 85% of our DocuSign documents are processed in under one day, we’re talking hours. That’s coming from days and weeks in many cases, so it’s a huge improvement."